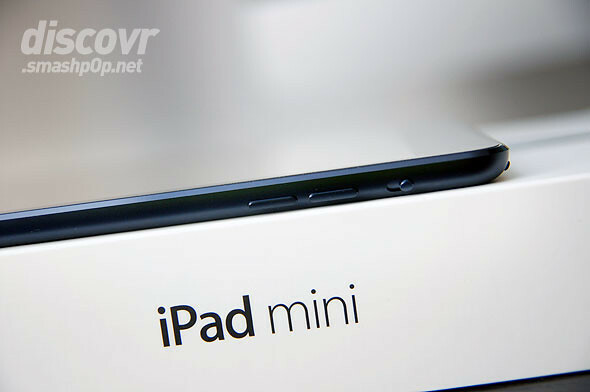 So we just got our hands on the iPad mini (before you start asking, no it’s not available in Malaysia yet) and here are the photos of us unboxing it! Like all our unboxings, we unboxed Apple’s 7.9″ tablet on our usual desk. 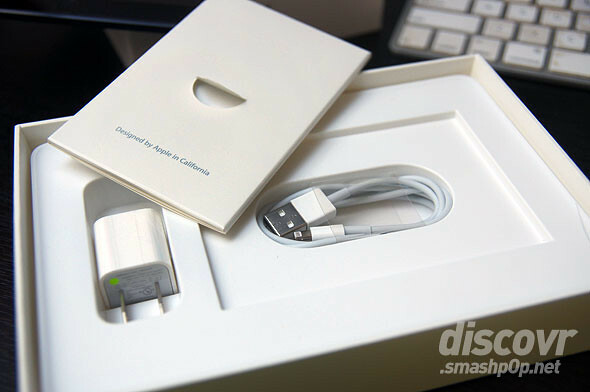 The box looks similar to all other Apple packages, especially the iPad but of course this one is a lot smaller. 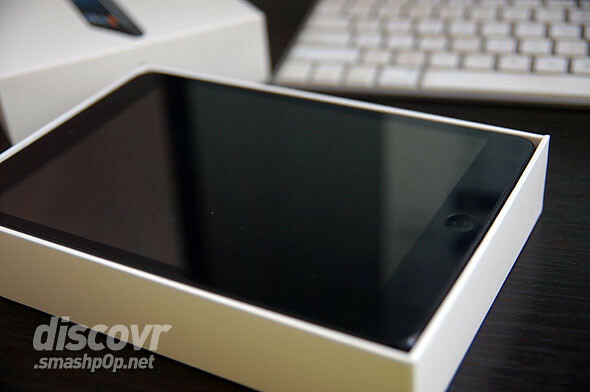 Lifting up the top cover will reveal the black/slate iPad mini. So awesome! As expected, the iPad mini comes with manuals, Apple stickers, power adapter and lightning-USB cable. One thing we noticed, apart from the smaller size, is the thinness. Guess you guys can see it from the photo above. Switching it on and the 1024x768px resolution screen comes to live. If you are wondering if the lower res screen is disturbing? YES. 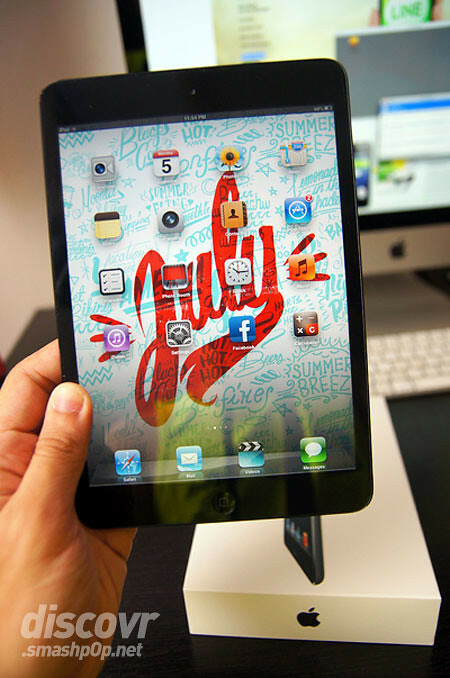 We have been using the iPad 3 for a while now and got used to the Retina Display. So this one takes some getting used to. But its still worth buying nonetheless. 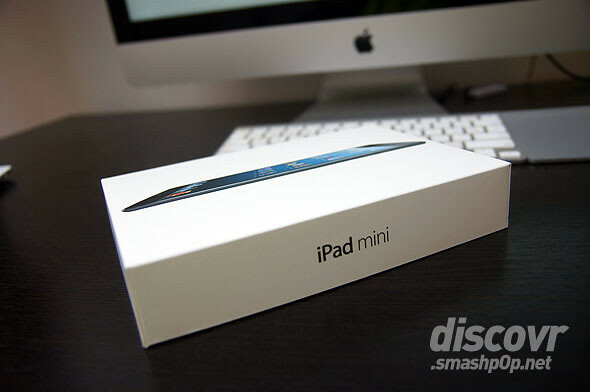 Next up, iPad Mini Malaysian REVIEW! 2 Responses to "We Unboxed The iPad Mini! [Photos]"